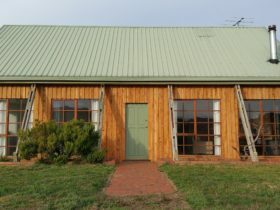 Every Man and His Dog Vineyard is a small boutique vineyard located in the Coal River Valley on the gourmet food and wine trail. 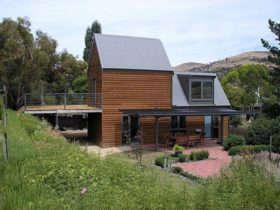 The guest accommodation at the vineyard, while part of the main house, is completely separate and has its own private entrance. 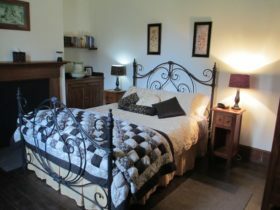 It features a bedroom suite, with bathroom, lounge room, breakfast room. The bedroom has a queen-sized bed, with comfort top mattress, crisp bed linen, hotel pillows, electric blanket and toiletries. We also provide a substantial continental breakfast, featuring homemade jams and conserves. 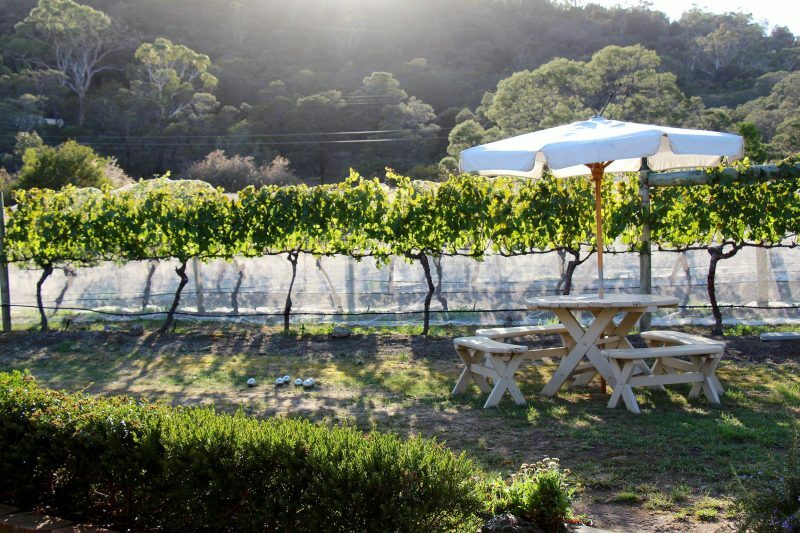 Guests are welcome to roam the vineyard freely, and there is space available to park your car. We are looking forward to welcoming you as our guests! 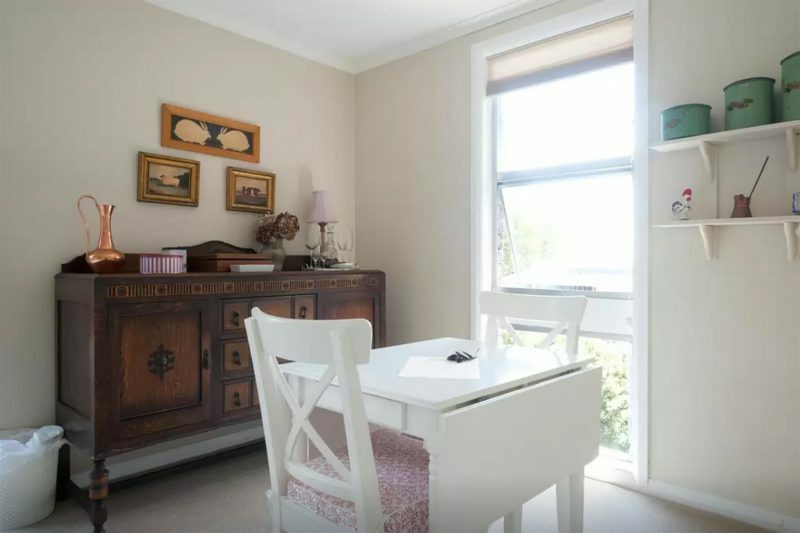 Your accommodation is self-contained and separate from our home so you can enjoy complete privacy if you wish. 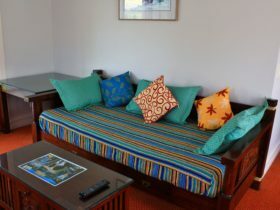 However we are readily available and happy to assist in whatever way we can to ensure your stay is enjoyable. Every Man and His Dog Vineyard is a small boutique vineyard located in the beautiful Coal River Valley on the gourmet food and wine trail. 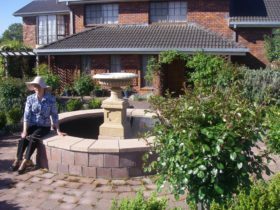 Our Bed & Breakfast in Richmond is just 20 minutes drive from Hobart, MONA, and the Hobart Airport.